Look at our NEW Avocado Tote!!! Yes, we realize we are a little bit obsessed... But can you blame us?! This beautiful canvas tote is just so perfect! Combining practicality, cuteness, and our love love LOVE for avocados, the world's most delicious fruit. - Measures 13" x 13 1.2" by 3" - Handle drops 11"
This is without a doubt the perfect gift for your avocado-obsessed friend, or anyone who loves burritos or tacos on the regular (who doesn't?). 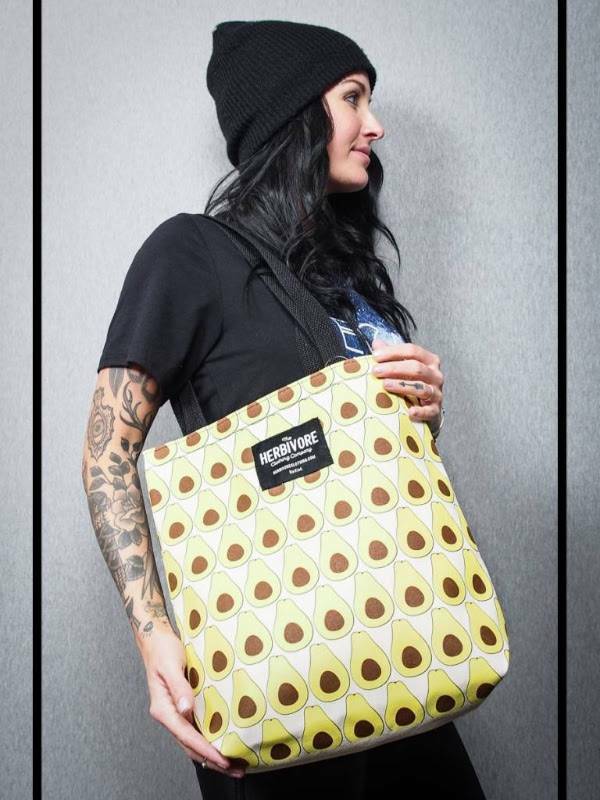 Check out this awesome bag and feel the avocado love!